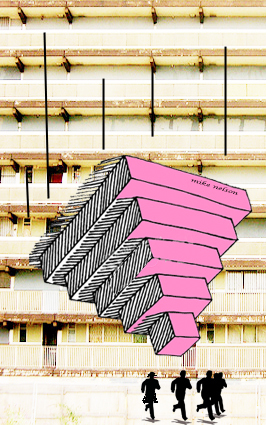 Stack em high - 1,000 homes on the shopping centre site? New owners of the shopping center Delancey is looking to build in excess of 1,000 new homes on the recently acquired site, according to the man who arranged the partnership between Delancey and its financial backer APG - Chris Lacey of CBRE. 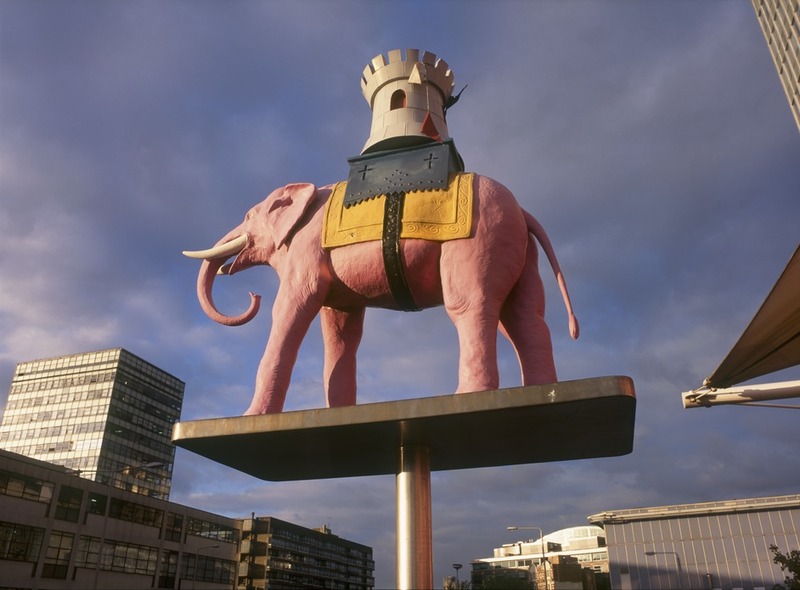 One reason for the breach between the previous owners of the shopping centre (St. Modwen) and Southwark Council, was the amount of housing proposed for the 3.5 acre site. According to news reports St Modwen wanted at least 1,000 new homes, but Southwark drew the line at 500 and it is easy to see why: the Heygate estate had 1,200 homes and was 7 times the size of the shopping centre site. According to Mr Lacey, Delancey will also propose a new American style ‘build to rent’ development. Under this model the properties are not built for sale, but are private sector rented. The 360 Tower development operates in this way and is much admired by Mayor Boris Johnson who sees the wholesale expansion of the so-called PRS (Private Rented Sector) as the solution to London’s housing crisis. How this model would fit with the present requirement to provide 35% affordable housing - half of which should be social rented - remains to be seen. 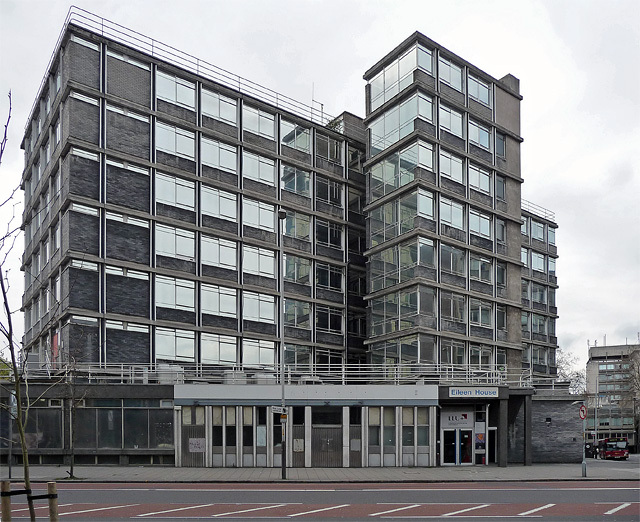 The GLA hearing to determine the outcome of the Eileen House planning application is due to reconvene on 19 December. Mayor Johnson will have to make a decision either to approve or reject developer Oakmayne’s plans for the 41-storey tower over the objections of neighbour’s Ministry of Sound. This application is 5 years old and has been dominated by the argument about whether or not a future resident - of a block not yet built - may complain often and loudly enough to jeopardise the Ministry of Sound’s music licence. The hearing of 19 Nov had high-powered representatives including QCs arguing their respective cases. Council leader Peter John also appeared and argued in support of the application, despite it having been rejected by Southwark’s own planning committee back in 2008. The fact that there is no social rented housing and very little affordable housing did not figure in the debate at all. It is fair to say that the Heygate pyramid has not yet got many friends. A Guardian article features quotes from a bemused former resident and a local campaign against the pyramid is now underway. Artangel trust who are behind the pyramid, have not done themselves any favours by not talking or explaining what it is they are about with local residents (despite their claims to the contrary). No date has yet been set for the planning committee hearing. The application to redevelop the Huntsman & Hounds pub was approved last Tuesday. Eight flats will be built on the back on the pub, but the good news is that the pub is saved - albeit at half its current size; it will retain its facade. This was down to a great campaign by the pub regulars and other local residents led by the Walworth Society. They managed to get the pub listed as a community asset and a bid for the pub has been made by charity United St. Saviours; this however is unlikely to be successful. The planning committee showed itself fully aware of the threat to the pub’s long term viability, and pressed the developer for assurances of his intentions for keeping the pub - which he duly gave. One safeguard against a future conversion of the pub into more flats is that this would trigger the requirement to provide either affordable housing or an in-lieu payment. Our fingers are crossed. 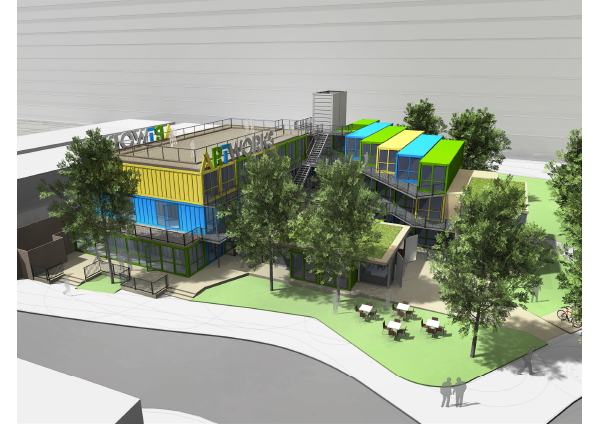 Late news: The ‘Artworks’ Park, aka the Box Park, was approved by planning committee on 2nd Dec.